In the summer term each year, children in Year 2 and Year 6 complete tests known as Standard Assessment Tests (SATs). These tests in English and Maths reflect the current National Curriculum which has been in place since 2014, and have been intended to be more rigorous than previous years. The links below provide parents with specific information relating to the SATS and sets out to answer some commonly asked questions. 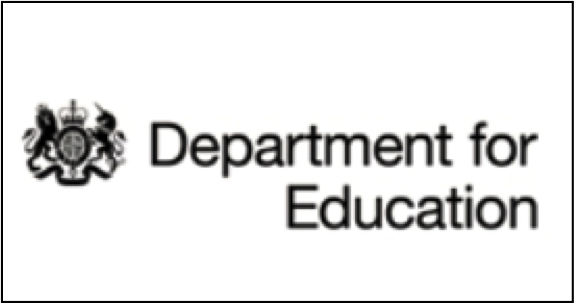 Click on Department for Education (DfE) icon above to access and view KS1 and KS2 Test Materials. Maths and English SATs tests will take place during the month of May. The dates that the National KS2 SATs will take place in May 2019 are from Monday 13th May 2019 to Thursday 16th May 2019.